Little Me boys polyester pajamas. Machine washable. 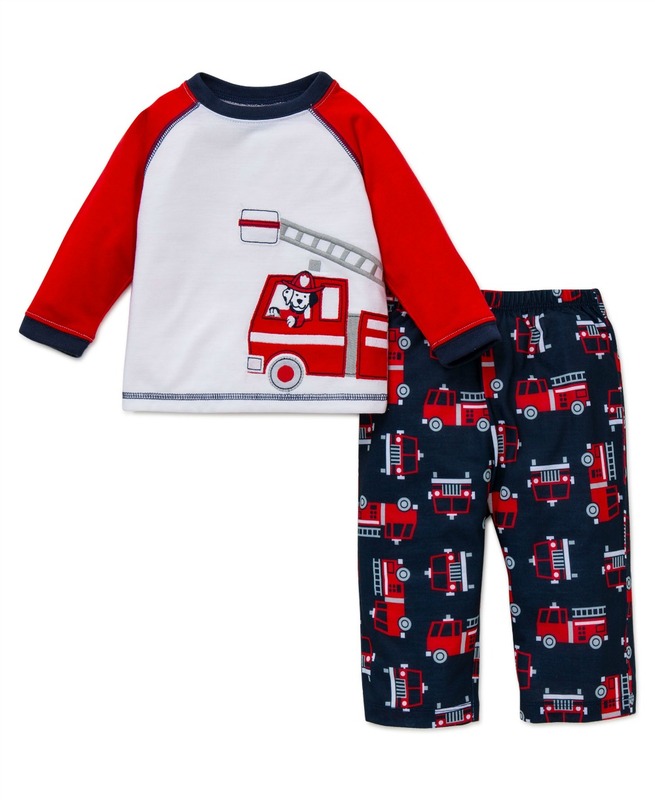 Adorable 2 pc pajama set!